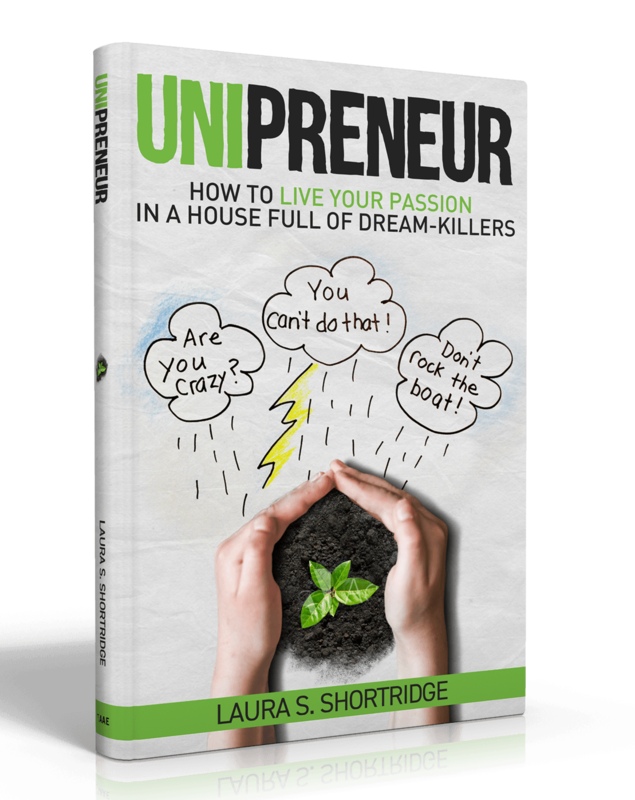 Unipreneur: How to Live Your Passion in a House Full of Dream-Killers, written in easy-to-read conversational style, is a How-To for big dreamers who want to pursue their passion while at the same time increasing positive, reciprocal relationships with loved ones who don't share their vision. 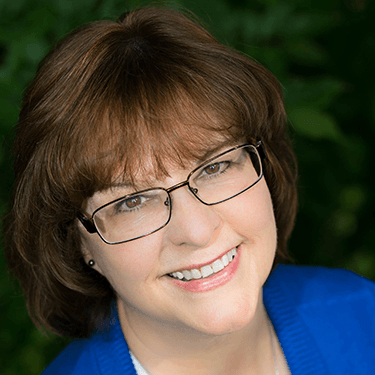 Through personal experience, Laura shares methods to prepare the dream seed, present it in the best possible way, and pursue its expansion as a soul on fire. Mother of six and grandmother of three, Laura S. Shortridge resides in rural western New York with her husband of nearly 40 years. Her heart, however, is in her native Texas where she independently owns a second home as a result of her Unipreneurship. Her passion in life is to help others recognize their Divine natures and the unique gifts (dream seeds, as she calls them) to be developed and shared. Through her writing, music, and artistic expression, Laura wants to bring light to all who are willing to accept it.